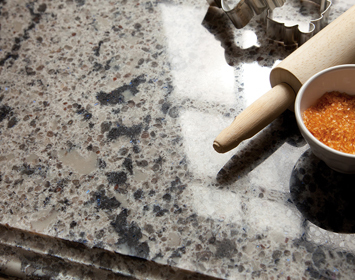 Finished In Style - Select the perfect edge to complete your Cambria surface. 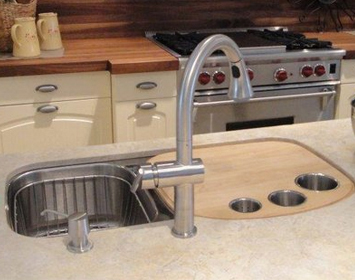 DESIGN PALETTE Choose from over 120 design options. We know there's nothing like seeing the real thing close-up. Come explore our Penticton showroom, share your project ideas and let us help you choose the right materials for your home or commercial space. We’ve built our reputation by providing our valued customers with superior products and personalized service—call today to book your free, personalized consultation. 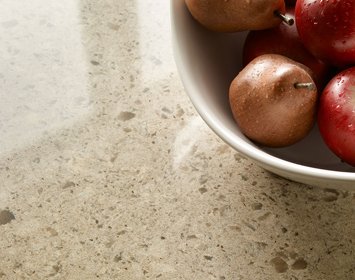 We're passionate about design and natural quartz. Our dedicated staff care about each and every project, so you can be assured that your project will be completed to perfection. 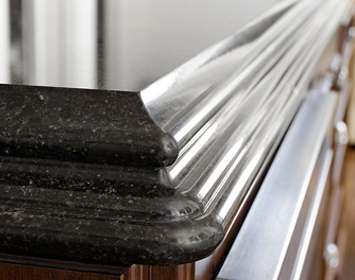 Cambria is available in more than 120 designs. View our COLLECTION to see the variety of designs available. Read our testimonials and learn why we are the South Okanagan's choice for kitchen countertops, bathroom vanities, shower and tub surrounds, furniture tabletops and accent pieces, fireplace surrounds, desk tops, and wet bar areas. Explore our friendly showroom for design ideas. Book your free consultation. Choose a surface material. Then we'll do the rest. It's that easy! We'll schedule a template appointment, fabricate your countertops and install them at a time that works for your project timeline—your dream kitchen will be up and running in no time! Our Penticton showroom is full of great ideas and samples to help you visualize your dream kitchen or bath. Saturday to Sunday by appointment. #105 - 1397 Fairview Rd. (and Duncan Ave.) Penticton, BC. (next to the Light Choice in the Penticton Decorator's Centre). Showroom located at #105 – 1397 Fairview Rd. Penticton, BC. Welcome to Madeira Stone. 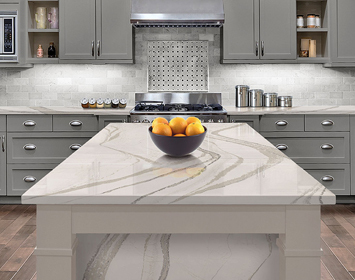 We specialize in installing luxury Cambria pure, natural quartz for kitchens and bathrooms in Penticton, Kelowna and the South Okanagan. planning your dream kitchen! Showroom is open Mon. 9 to 3 PM, Wed. 2 to 5 PM, and Fri. 2 to 5 PM. Sat & Sun. by appointment. We look forward to earning your business and look forward to hearing from you. Please email us for more information.